From Chinatown to Circular Quay, Sydney City Central Business District (CBD) is filled with things to do, places to visit and see. The city’s underground railway makes it easy to get around, with shopping, restaurants, cafe’s, lots of attractions and sightseeing. 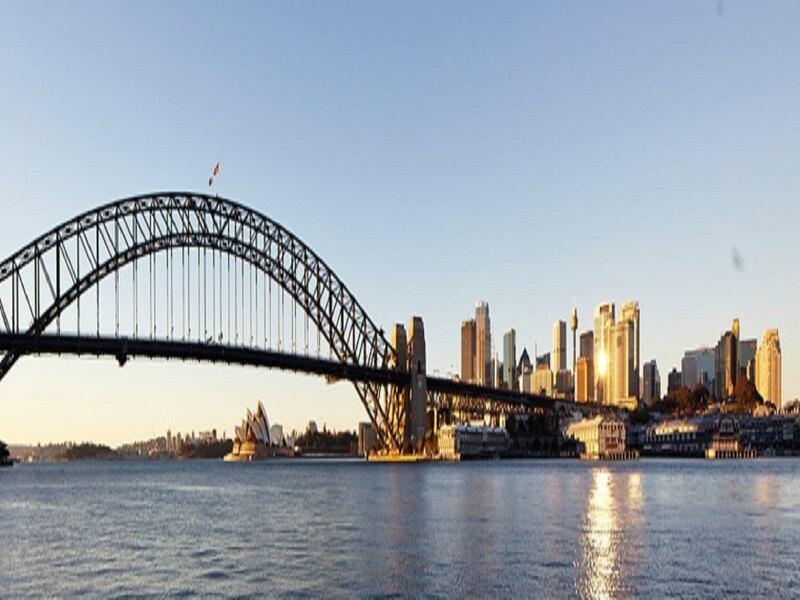 From the breathtaking views of Sydney Harbour to the serene tranquillity of Hyde Park, Sydney CBD has something for everyone.